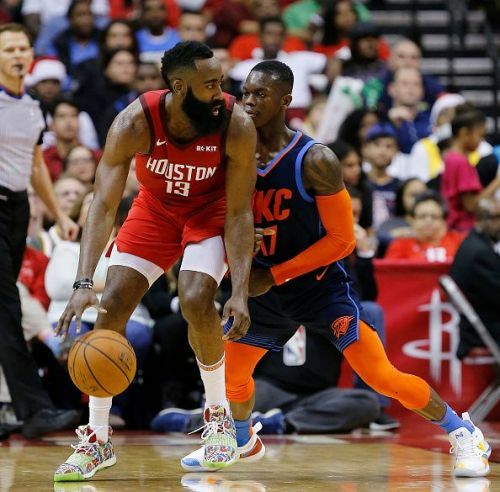 The second half of the 2018-19 season is underway and the debate for the most valuable player (MVP) gets intensified with players getting warmed up and putting up some good numbers to make a claim for this prestigious trophy. It’s a bit early to predict exactly who’s is going to win it but having passed the halfway stage of the regular season and teams getting serious for the playoffs. So now is the time when MVP calibre performances start coming up. The fact that the MVP award considers the regular season performance and not playoffs, it’s now pretty much clear about who’s in and who’s out of the current debate. He has never failed to amaze the audience with his talent and scoring ability in the paint. The 'Greek freak' is averaging 26.4 points per game(ppg) while shooting at 58 %. 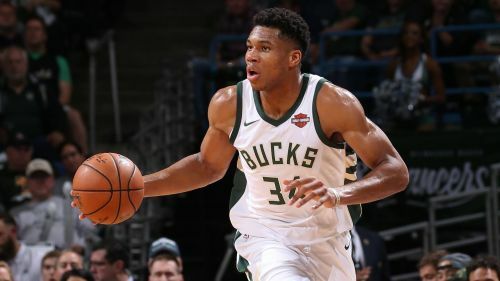 He averages 12.5 rebound per game (rpg) and 6 assists per game (apg) and thanks to him Bucks lead the eastern conference with the record of (33-12). Also, they lead the NBA in rpg (49.1), are only behind GSW in ppg (117.6) and are 3rd in blocks per game (6.0 bpg). Acknowledging these numbers he has been named Eastern Conference player of the week four times and player of the month twice (the only player to do so this season) and has been dominating the east with his all-around consistent performance. Analysts believe him as the strongest candidate for the race but the 24-year-old thinks he still has a long way to go. He has been the threat on both ends of the floor and as long as he remains healthy and keeps going like this there’s no doubt that he’s there at the top of the list for this season's MVP.